Our product is a by-product of human grade food production. We are a UK based, EC approved, licensed and regulated cutting plant. 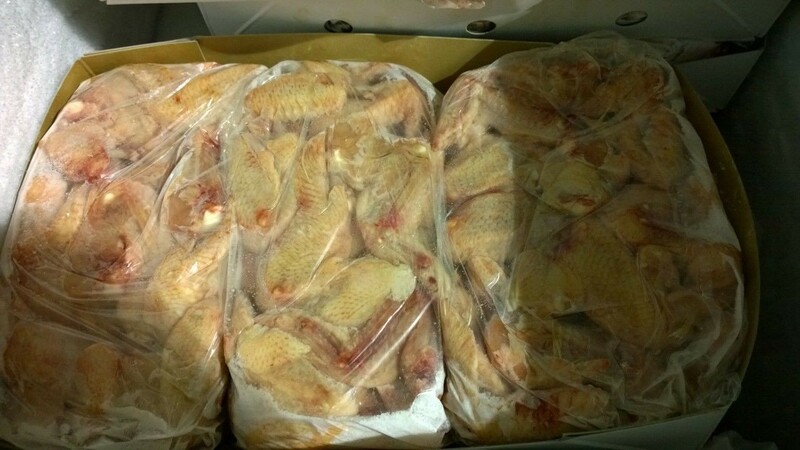 3x5 kg 15kg box frozen chicken wings delivered to your door Our product is a by-product of human grade food production. We are a UK based, EC approved, licensed and regulated cutting plant. 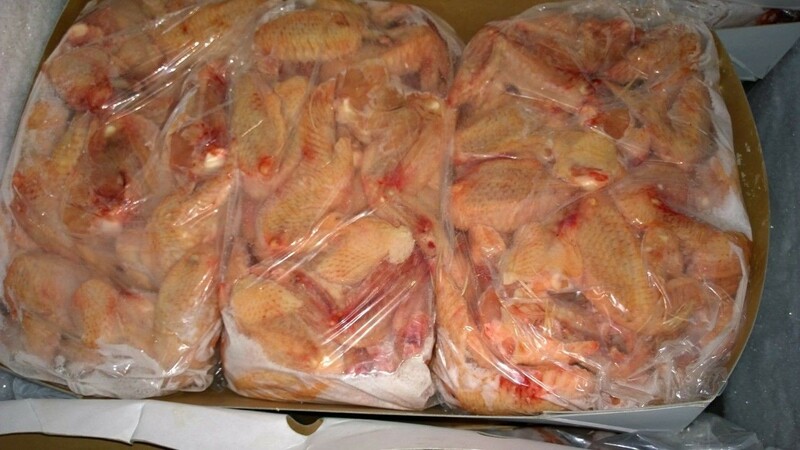 Very happy, fast delivery, good customer service, made a phone call and got an answer phone,, but had a phone call back within 30 seconds, packaging was good every thing well frozen.